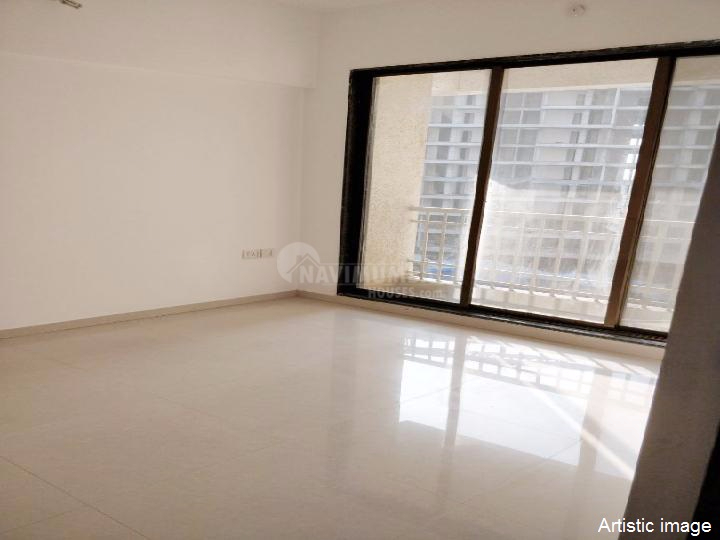 A very nice compact of 1 bhk with1 bathrooms is available on rent in a very nice building in Panvel .get this flat in best price of rs 7000/- (thousand ).with property is in g+7 storige building This building has good basic amenities like lift, watch man , sercurty power back up etc. area which is surrounded by trees and greenery. Car parking is available. This property is in prime location For further details please contact us.